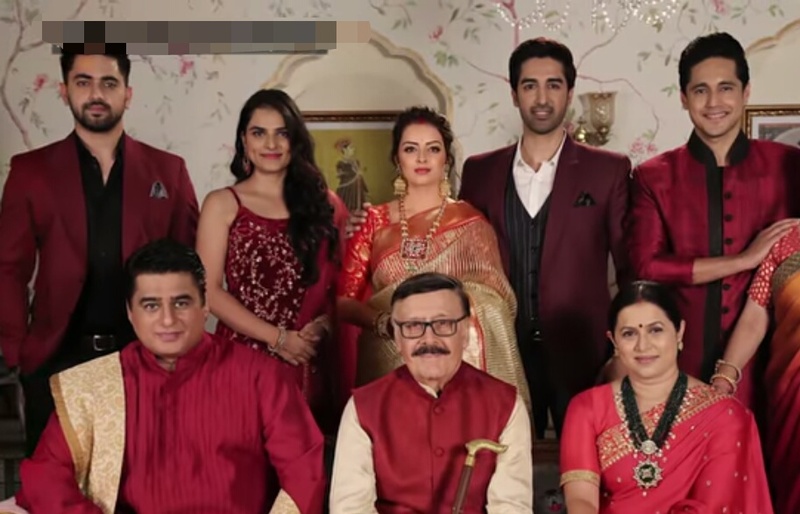 Star Plus upcoming show Ek Bhram Sarvagun Sampanna is going to on air from 22nd April, 2019. The show will be telecasted at 7:00 pm from Monday to Friday. Shrenu Parikh is seen playing character of Janhvi who is daughter-in-law of Mittal family. Janhvi's intentions are not so good as she is planning to harm her own family while her biggest strength is family's trust over her. Mittal family has blind trust over their daughter-in-law Janhvi and this will turn most dangerous for them and even out them to death. Janhvi is going to play her smartest and deadliest game with family and target them one by one. What more drama is going to unfold post this and how will Mittal family be saved from this trauma.